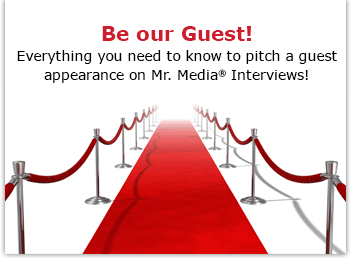 Mr. Media is recorded live before a studio audience of Facebook entrepreneurs who are all thumbs… in the new new media capitol of the world… St. Petersburg, Florida! 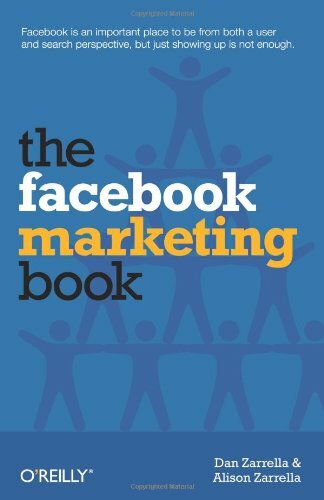 Order ‘The Facebook Marketing Book’ from Amazon.com by clicking on the book cover above! There are now more than 500 million Facebook users in the world and I’m willing to bet that you’re one of them. For individual users, Facebook – you know, that online website the movie The Social Network is about — is a place to look up everyone you’ve ever encounter from the time you were born until the moment you bought a pecan twistie at Panera Bread about 30 minutes ago. You can LISTEN to this interview with ALISON ZARRELLA and DAN ZARRELLA, co-authors of THE FACEBOOK MARKETING BOOK, by clicking the audio player above! And that is what makes Facebook a dream come true for marketers and brand manager who understand even a little about how social media works. The Internet has always been the great equalizer between big business and small — your website’s home page is the same size as Wal-Mart’s, if you think about it — and Facebook is no different. What sets the haves and have-nots apart is knowledge and technical skill. To help us better understanding how to mine the commercial potential of Facebook, I’ve invited Dan Zarrella and Alison Zarrella – yup, they’re married — to talk with us about their new release, The Facebook Marketing Book. Both come to us with solid online credentials. Dan is the social media scientist for HubSpot.com, a place you can go for all kinds of website analysis and assistance. Alison is an interactive copywriter and social media consultant.